These are the best! 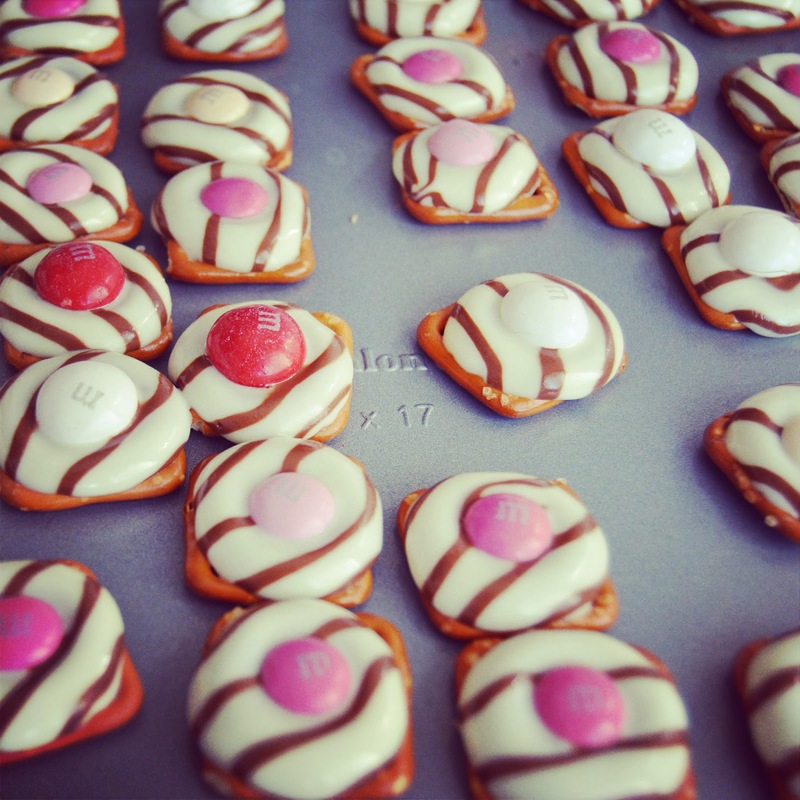 And I love that there are so few ingredients - perfect for vday! These are the cutest! Love this! 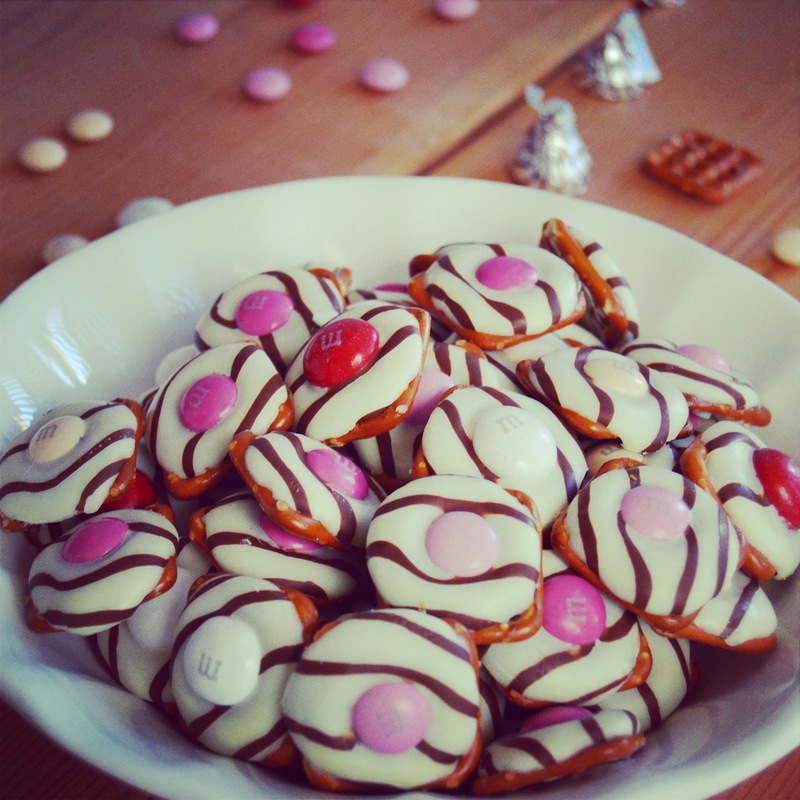 I make these for christmas with kisses...I've never tried them with hugs before! I might need to get on that...yum! Thanks for sharing! Those look so good and are super pretty! Love the three step process! 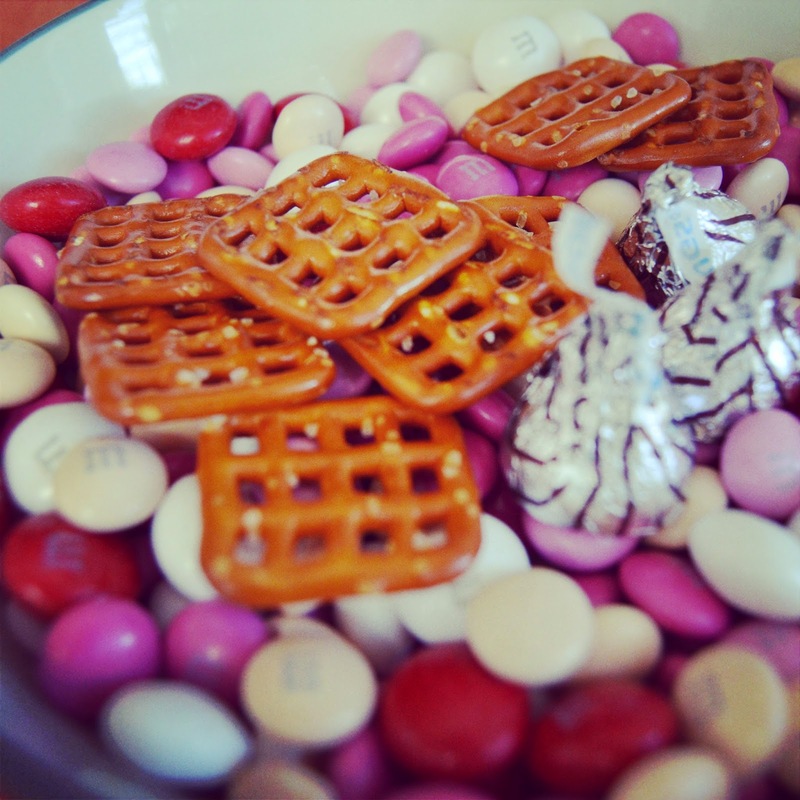 I would devour these if someone brought them in haha!! Sounds like the perfect valentines day is headed your way!! I've been wanting to try these, they are so cute and easy. Just haven't had the occasion yet because I'm not a big pretzel fan. One of these days! So cute and perfect for Valentine's Day! Send a few my way! :) Love this idea!